This second session in a 2-part series will cover a variety of topics including estate planning, investments and retirement accounts and pensions and many other issues. NOTE: If you missed Part I, you can still attend Part II. This seminar will be less tax return oriented and more focused on the planning and practical aspects of assets and income in Canada, and estate planning. Seats are going fast, we're almost sold out - sign up today! 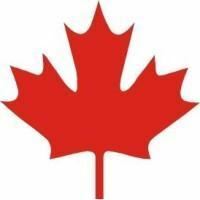 Canada Colorado is proud to announce Colorado Adaptive Sports Foundation has been selected as CCA's Charity for the Almost on Canada Day Charity Golf Tournament! More Details and Registration Information to Follow. 26 Feb 2018 Last week in February Avalanche Games! 17 Oct 2017 Canadian Business Over Beverages, BOB eh! 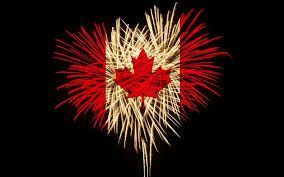 29 Jun 2017 Happy 150th Birthday, Canada! 20 Jun 2017 Canadian Business Over Beverages, BOB eh! 25 May 2017 Should I stay or should I go- Financial, Tax and Immigration aspects of Staying in the US or Returning to Canada (or Abroad) Registration is now closed! 21 Dec 2015 2015 Holiday Party! 27 Oct 2015 Presentation on The Facts on Fracking: What’s at Stake for Colorado? 13 Oct 2015 Presentation on The Facts on Fracking: What’s at Stake for Colorado? 29 Sep 2015 Presentation on The Facts on Fracking: What’s at Stake for Colorado? 25 Feb 2015 Celtic Events Presents: Alan Doyle "Let's Go Tour"
15 Oct 2014 Learn to Curl at the new Denver Curling Center – October 15!